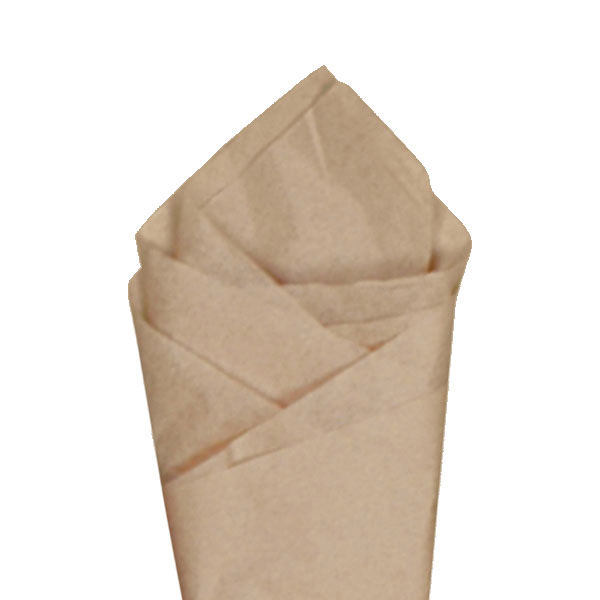 Our natural kraft SatinWrap tissue paper sheets are an essential packaging accessory for retail, e-commerce, and events. 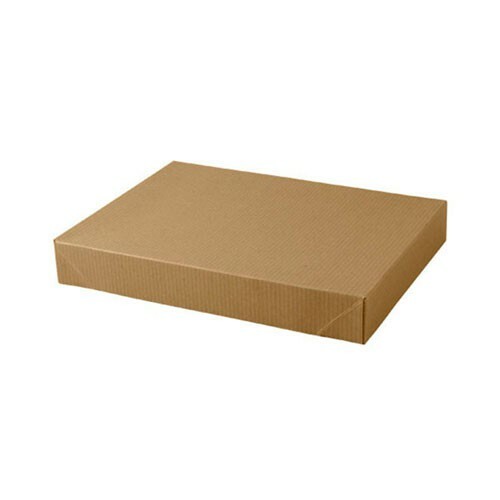 These tissue paper sheets are made with a minimum of 10% post-consumer recycled materials and 60% post-industrial recycled materials. 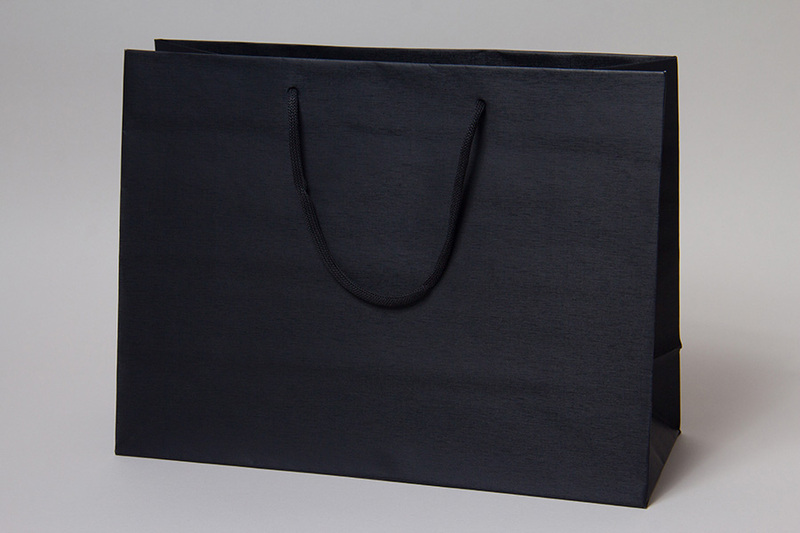 SatinWrap tissue paper provides impressive durability and a silky smooth feel. 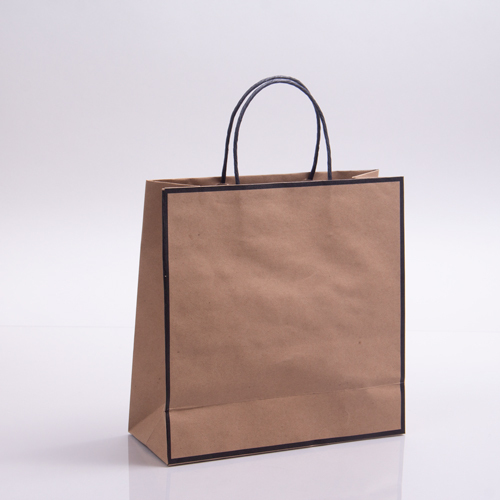 Natural kraft tissue paper is a wonderful addition to any color or style of packaging, and complements other colors beautifully. 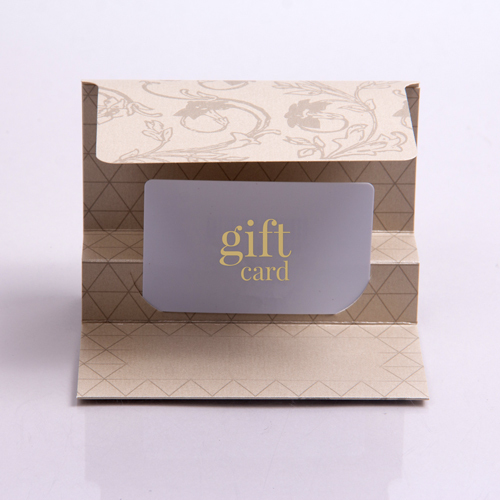 20-inch by 30-inch tissue sheets are convenient and easy to use. 480 sheets of tissue paper per package.